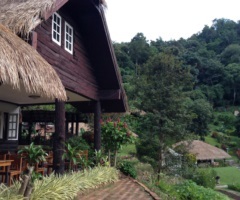 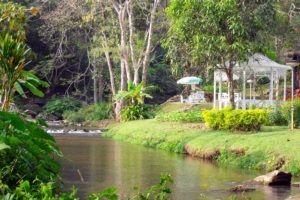 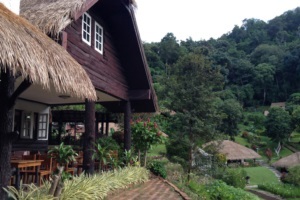 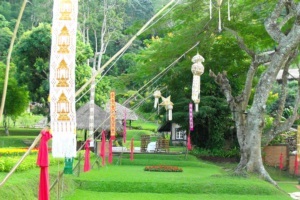 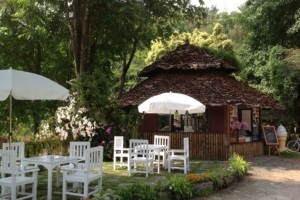 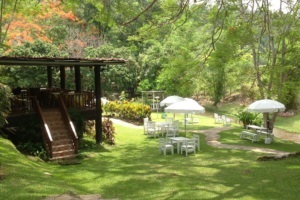 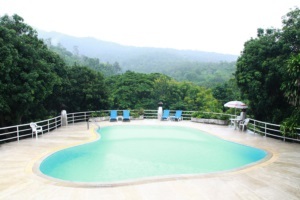 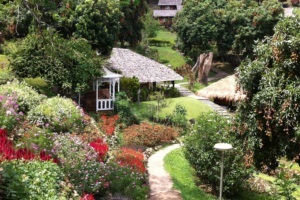 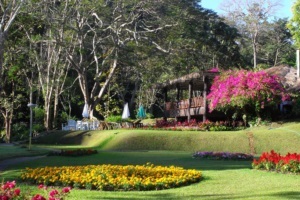 In the mid of mountains at over two thousand feet high with the peaceful setting by nature along with big trees, beautiful flowers, and waterfall, lies MaeSa Valley Garden Resort. 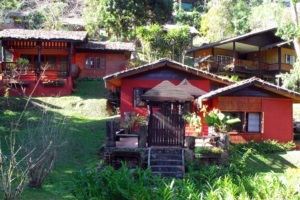 Private cottages on different levels of the hill make the resort more charming. 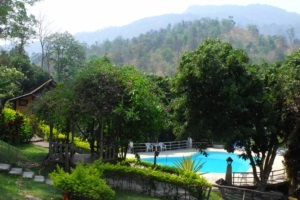 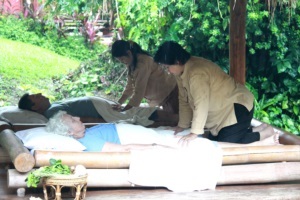 It is an ideal get away from the hustle and bustle of the city life to a heaven on earth. 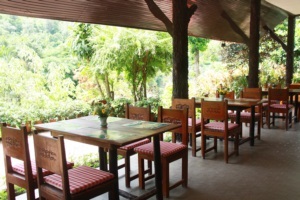 At MaeSa Garden Resort, our long time experience and friendly staffs will make you feel at home.